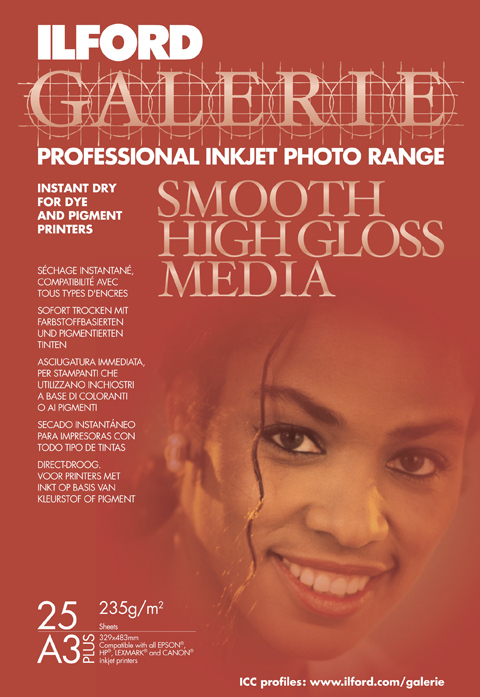 Ilford is set to expand its Galerie family of professional photographic inkjet papers and exploit markets outside the imaging arena. The move is part of a growth strategy that follows Ilford Imaging Switzerland?s recent acquisitionby a private equity firm, according to Ilford?s chief operating officer Lars Sommerhauser (pictured). 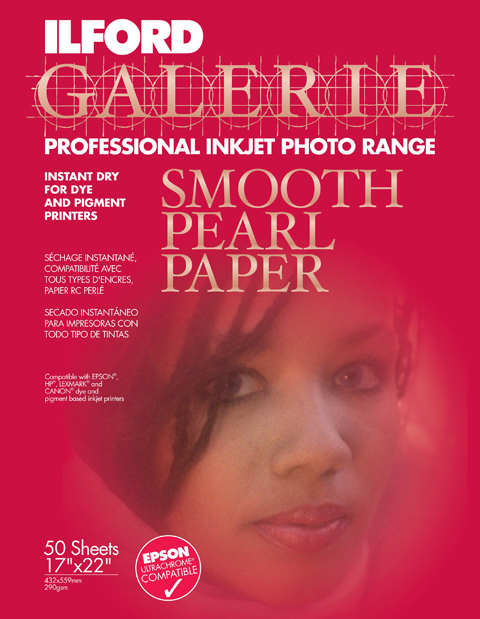 ?We plan to introduce new media to the Galerie brand and to expand into new areas, markets,? Sommerhauser said in an interview with Amateur Photographer magazine. Ilford Imaging Switzerland employs 270 staff. Asked if he is concerned whether job cuts will follow the firm?s takeover by Paradigm Global Partners LLP, Sommerhauser said: ?We don?t expect that. We have gone through the cost-cutting and restructuring programme already.? He added: ?The target is to focus on growth. We plan to win new customers and grow the business.? Following the acquisition, Sommerhauser telephoned Harman Technology Limited, the UK-based maker of Ilford-branded ‘consumer’ inkjet papers, to say that the deal would have ?no negative impact? on the Cheshire-based firm. Paradigm, which is based in London, said it believes there is scope for ‘significant future growth and value creation’.